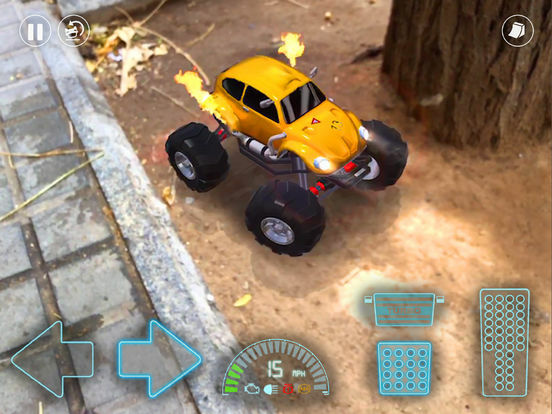 Remote control stunning vehicles wherever you are, mixing them into the real world thanks to the new ARKIT augmented reality technology. 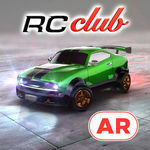 RC Club is a realistic simulation of a radio controlled car performing as it would on the real world: gravity, speed, acceleration, weight, friction, forces, lights, shadows... RC Club is an intuitive simulator accessible to all. 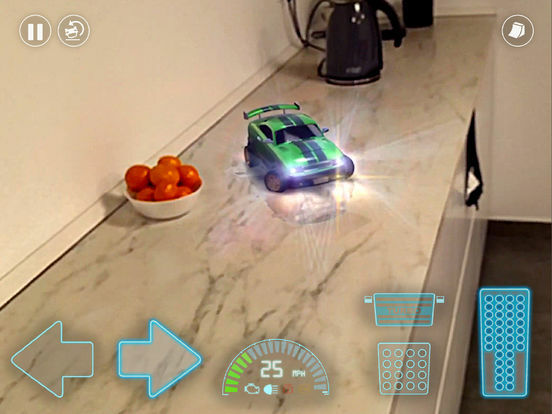 Drive inside a supermarket or in the street, every circuit can be possible! 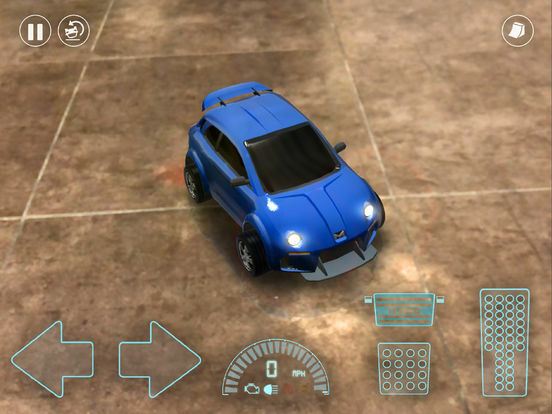 As a proof of concept for a virtual remote controlled car game, RC Club is pretty promising. I could imagine a tidy little arcade game being created with these core tools and some proper developer-created tracks and environments. But in leaving you to make your own fun with just a few tools (almost all of which require payment), there simply isn't enough here to keep most people interested for very long.